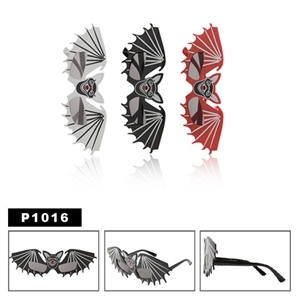 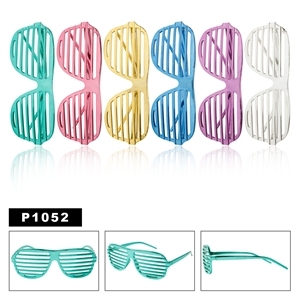 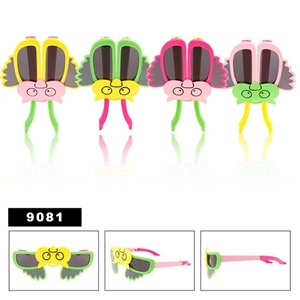 Wholesale novelty sunglasses are meant to be unique enough to suit a certain theme or function and they come in amazingly funny shapes and styles. 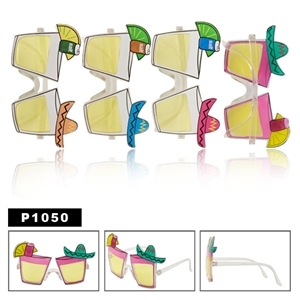 You can have sunglasses whose lenses looks like a certain fruit, body parts and other amazing shapes, which may include musical notes and instruments. 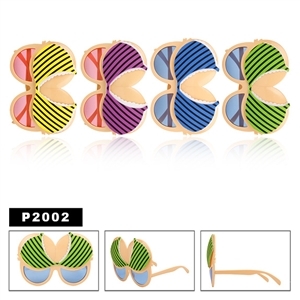 They are normally worn to occasions that are supposed to be fun or when playing a certain game that needs a touch of fun and excitement. 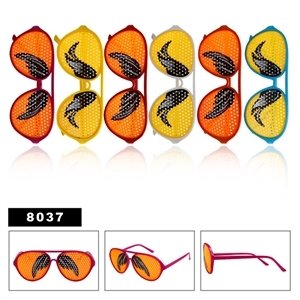 Apart from adding that fun touch to your game or occasion, you will be giving your eyes the much-needed protection from harmful things such as the sunrays. 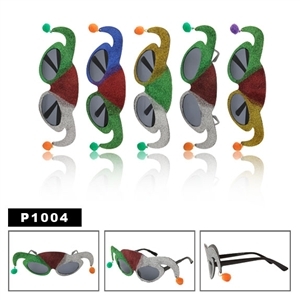 You however you do not have to be in a party to wear the wholesale discount sunglasses as you can wear them alone to enjoy your alone time and some tranquility. 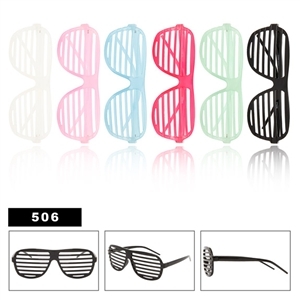 They make one look personalized and cool as well. 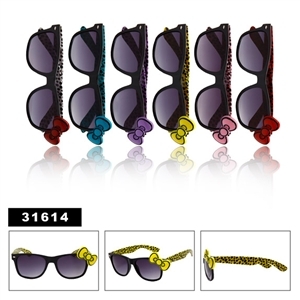 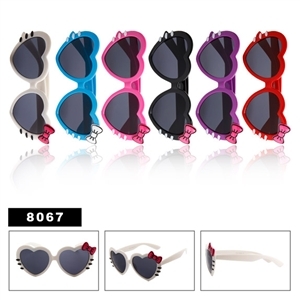 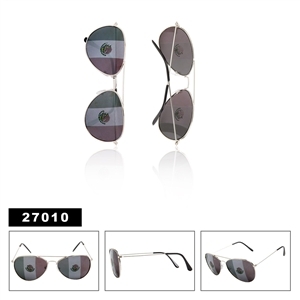 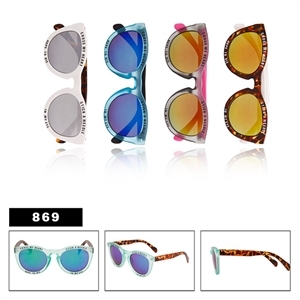 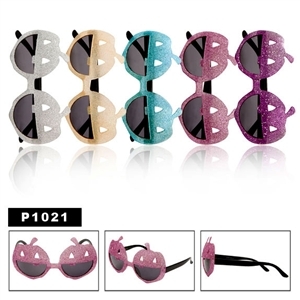 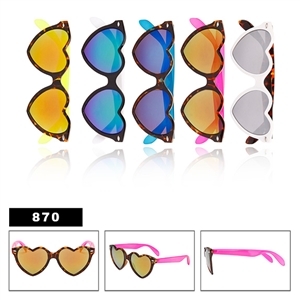 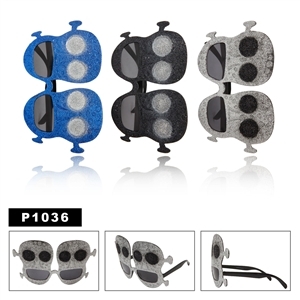 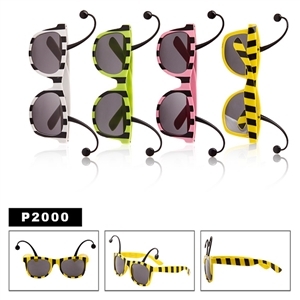 The good thing about the novelty sunglasses is that everybody can afford them regardless of the financial status since they are cheap especially from wholesalers who can easily be found online. 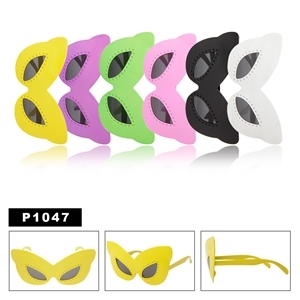 You only need to spend a small amount of money to get that personal look you want for that special occasion. 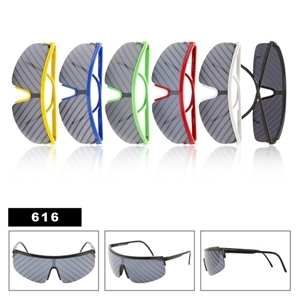 There are daring people out there who will wear the sunglasses without any special occasion just because they want to stand out and look unique as well as attract attention. 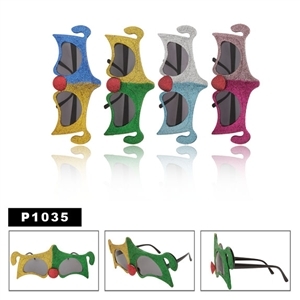 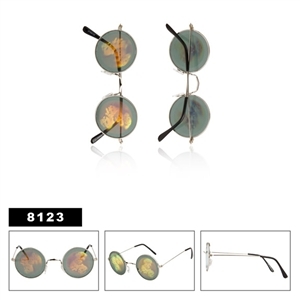 After you are done looking at these funny sunglasses you might want to see the one piece lens sunglasses we have.